Spondylosis is a disorder that is caused by the degeneration of the discs which are soft cushions, present between the vertebrae. 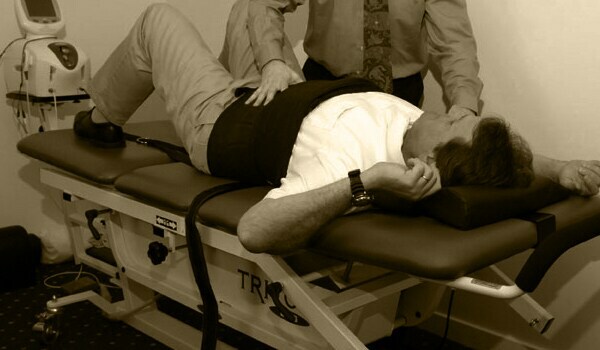 This results in the vertebrae rubbing together and exerting pressure on the nerves. As the condition progresses, the bones may move out of their natural positions, causing pain and disability. 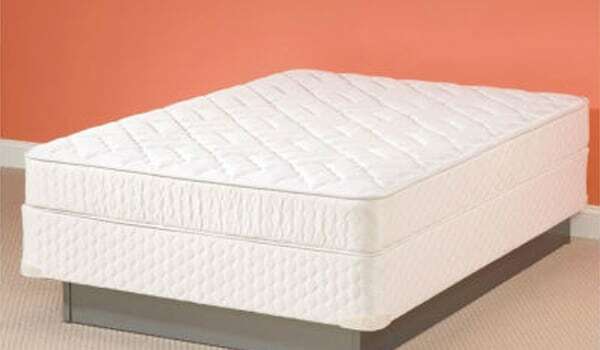 Use firm mattress and keep your head at level. Use pillows which do not bend the back more than 15 degrees. Do not sleep on your stomach. It extends the neck. Sleep on your back or on your side. Slowly turn your head to the right until it hurts, hold, and return it to the centre. Do the same to the left. 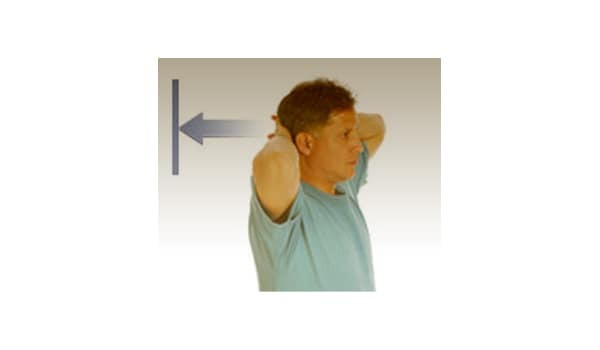 Drop your chin down slowly towards your chest, hold, and relax. Bring your head back up. 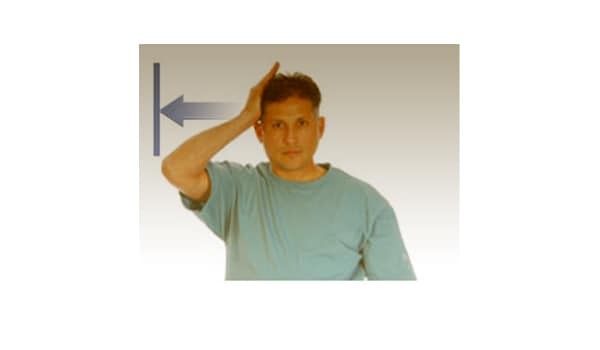 Tilt your head straight over towards your left ear, hold, and return it to the centre. Do the same on the right side. Tilt your head backwards so you can see the ceiling, hold, then bring your head back down. 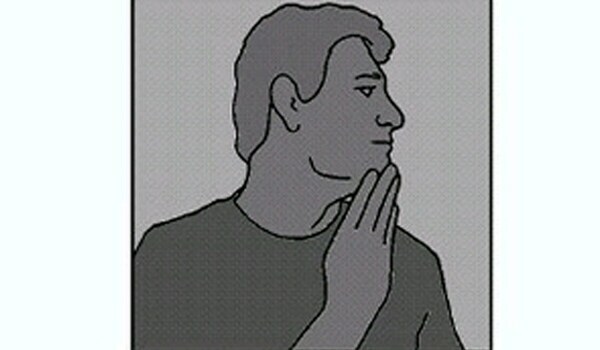 Press your forehead into your palms. Resist any motion. Don't hold your breath as you do these. For each exercise, press for 5-6 counts, then relax. 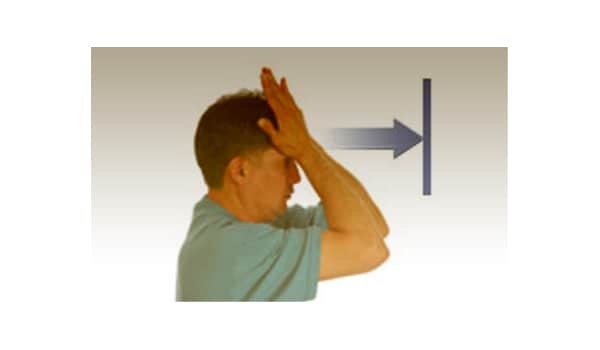 Press your hand against the side of your head. Try to bring your ear to the shoulder, but resist any motion. 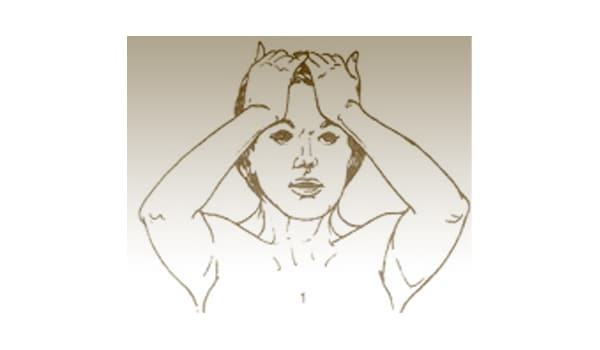 Press both hands against the back of your head. Try to pull your head up, but resist any motion. Press your hand against your temple. 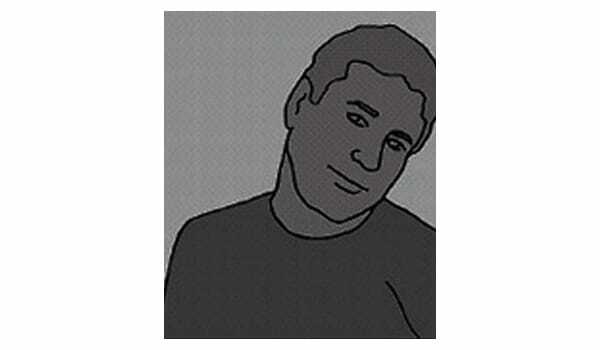 Try to turn your chin to your shoulder, but resist any motion. You can do all these exercises 5 times each twice a day. When exercises don't help and pain worsens, the doctor may ask the patient to use cervical collar to restrict neck movements and reduce pain. 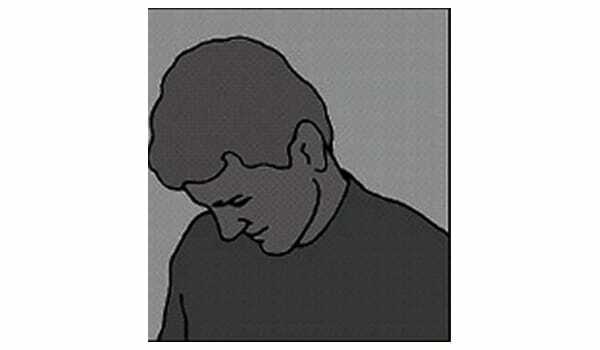 In some cases, neck traction may also be suggested in addition to the cervical collar. Surgical decompression of the spinal cord in the neck may be required in severe cases if there is loss of movement, sensation or function.